Formula 2 driver Jack Aitken hasn’t made as many headlines as some of his contemporaries, but that is beginning to change as his career gains momentum from fairly modest beginnings. 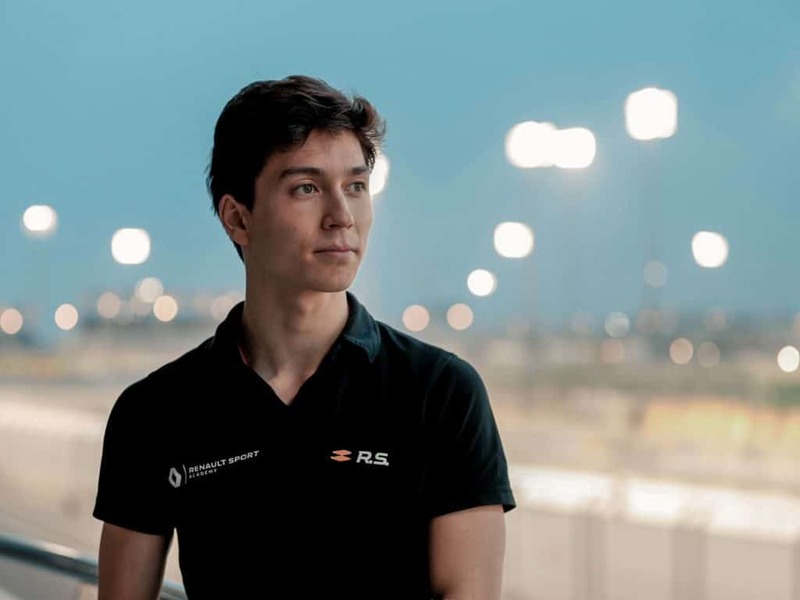 His appointment as the Renault Formula 1 team’s reserve driver – effectively making him first in line behind its highly-rated race drivers Nico Hulkenberg and Carlos Sainz – is the latest evidence of his growing status as a talented and impressive driver. At 23, Aitken is slightly older than some of the drivers in a similar position just a small step away from F1. As a result, it would be easy to underestimate the Londoner, but that would be to neglect the different circumstances in which he began his climb up the ladder. 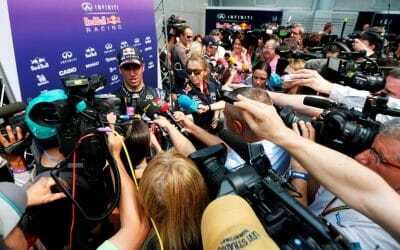 The increasing trend is for budding F1 drivers to prioritise track time at the expense of desk time and focus entirely on their racing career at the cost of a traditional education. For Aitken, studies had to remain a priority until the age of 18. “My parents were quite clear that I should finish my education, and I didn’t hugely disagree with them to be honest,” he says. 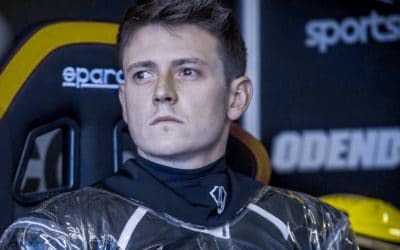 Aitken managed to leave school with 4 A levels, and 10 GCSEs, all at A-star grades: making him probably the most educated F1 car driver out there. 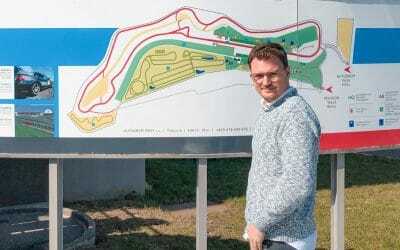 After he left school and got the chance of a proper winter testing programme, Aitken returned for another season in the Formula Renault Eurocup and won the title. Crucially, this put him onto Renault’s radar and assured his future career. Most drivers don’t have that opportunity to get manufacturer backing: RaceCoin exists to help them fund their racing in other ways. Not only that, but RaceCoin can even provide the same sort of platform and community that manufacturer support brings. In 2016, Aitken stepped up to GP3, and another season of two halves would follow as he adapted to the different demands of the series. But after climbing a steep learning curve, he finished runner-up in the championship in his second year, this time with the ART team. Nonetheless, he was slightly disappointed. Aitken was a founding member of the Renault Sport Academy, off the back of his Formula Renault success in 2015. Renault’s F1 chief Cyril Abiteboul says the team has been “strongly impressed” by him since. In motorsport, preparation – and that includes adequate funding – is everything. Jack was talented and fortunate enough to secure support from a manufacturer, but RaceCoin can provide an alternative way for young drivers to finance their racing careers.